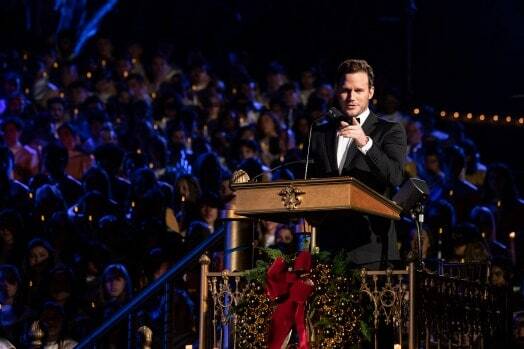 Actor, Chris Pratt was invited to read the Christmas story from Luke for Disneyland’s candlelight ceremony in Anaheim, CA last Sunday and during his closing speech shared the love of God with everyone at the event. 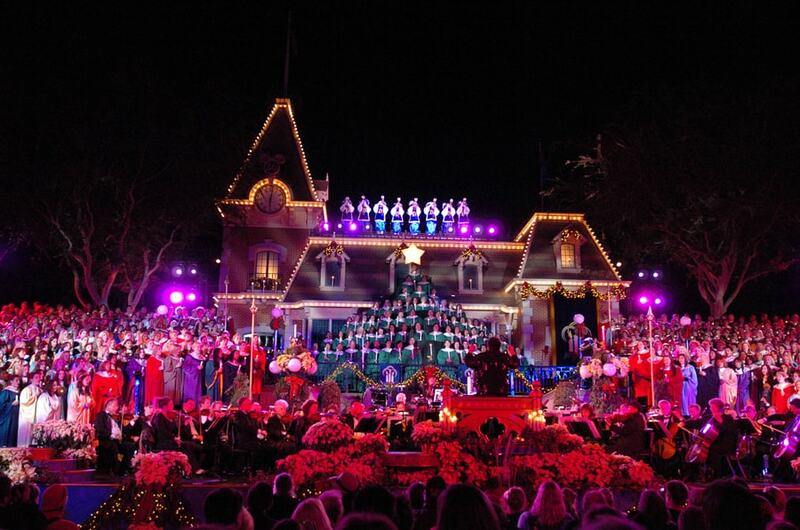 Disneyland has hosted an annual ceremony to celebrate Christmas since the park opened in 1995 and it’s commendable that this year a true believer in God was able to share about the real meaning of Christmas. 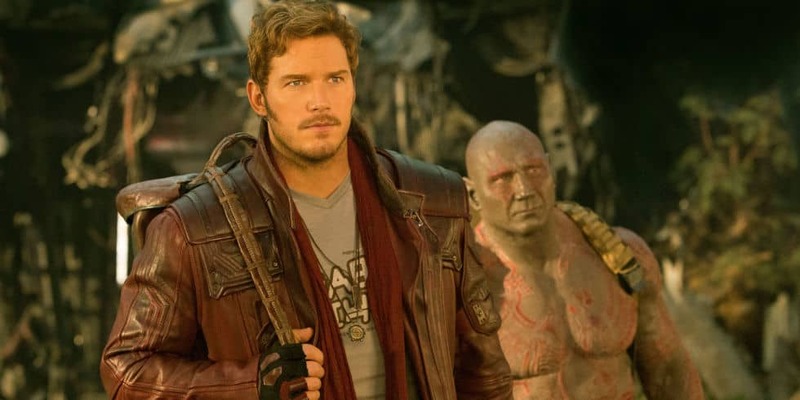 The famous actor doesn’t miss an opportunity to share his faith boldly. During the summer, he won MTV’s “Generation Award” and shared some tips with viewers on how to live well, including the importance of believing in God and prayer. “God is real. He loves you and wants the best for you. 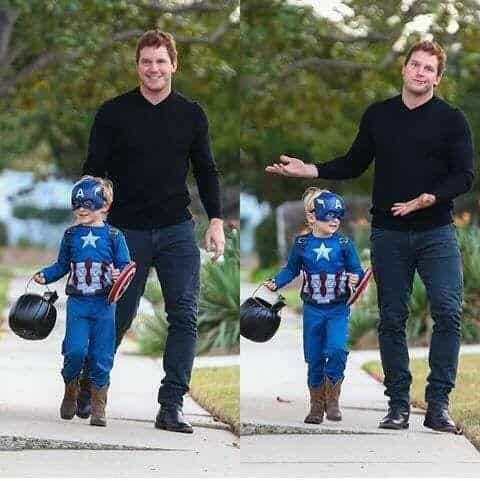 Believe that, I do!” Chris said during his speech at the MTV Awards. Read more: 9 Powerful Life Lessons. Last Sunday, he again grabbed the chance to share about God using his platform. He related his love for his child, who was in the audience, to the love God has for each and every one of us. Chris continued to emphasize how valuable we are in God’s eyes. “Each and every one of us is a precious creation and God marvels in the ways in which we try to please Him. That should give us all a great deal of comfort. This holiday season, let’s embrace our tomorrows with hope and love and through this holiday spirit, may we continue to spread peace and goodwill throughout the world. Merry Christmas!” Be inspired as you watch the video below.